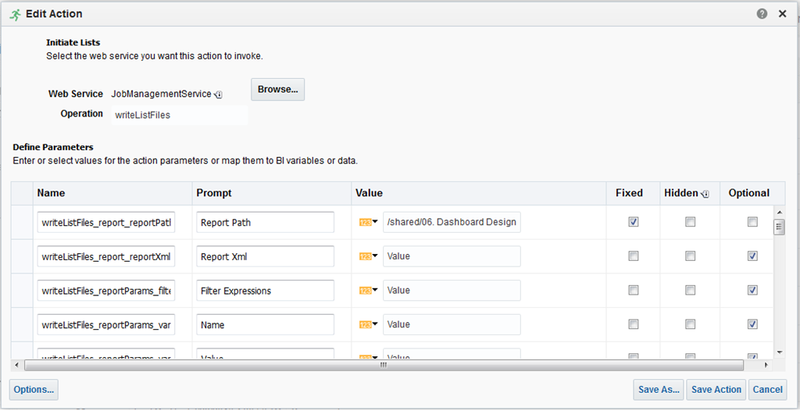 Oracle Data Cloud: What Oracle knows about you..
As described in a previous article, many website connect and forward visitor information to other Parties in order to Analyse and Understand the Website visiting pattern. The best and probably well-known example is Facebook. Even when visiting another website, Facebook is often called in the backend by the web site e.g. by a hidden hyperlink or hidden pixel (which needs to be downloaded from Facebook) and by this Facebook receives the information that the respective website has been visited. 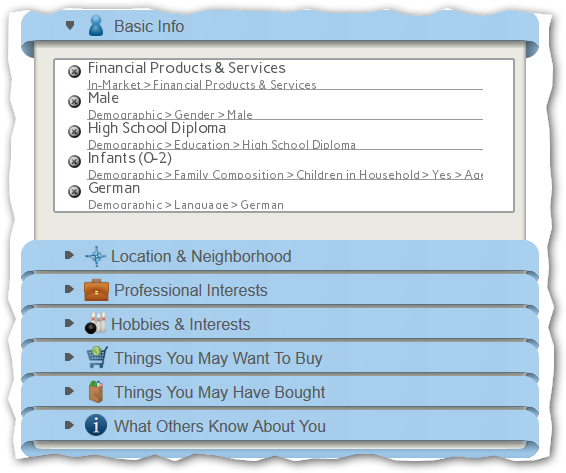 Using this information, it is possible to create a certain profile of the Visitor in terms of interest and other attributes, which can be used for Target Marketing campaigns. While Facebook is well-known, Oracle also has a large presence within the Marketing World and acquired the data (profile) provider Bluekai, which is now called Oracle Data Cloud. 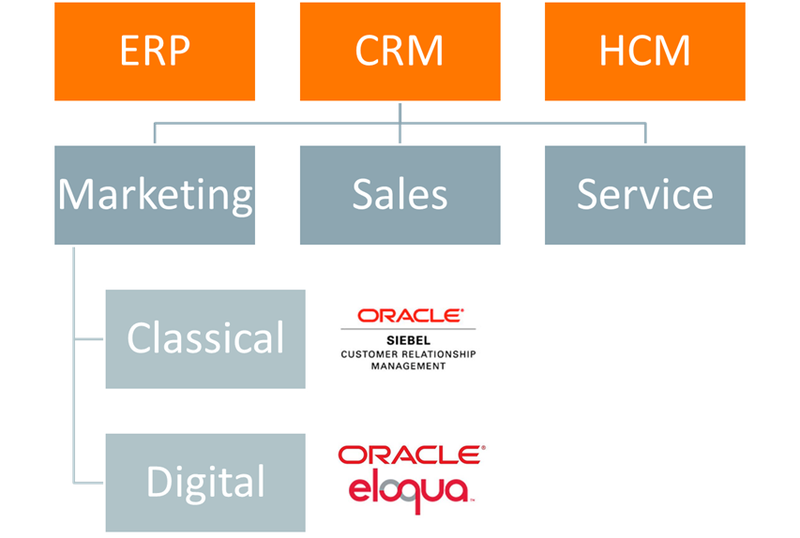 This information can also be integrated with the Oracle Marketing Cloud (formally Eloqua) for the creation of Marketing Segments and Campaign execution.